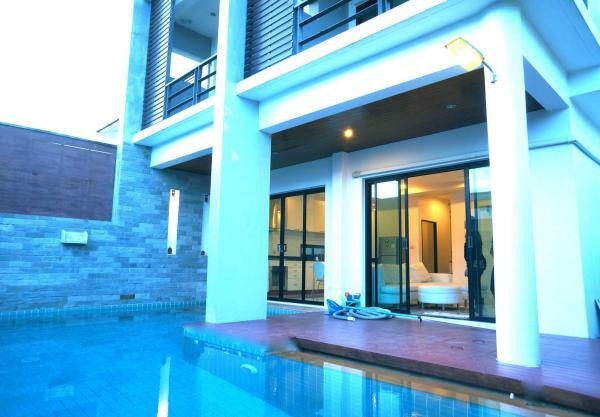 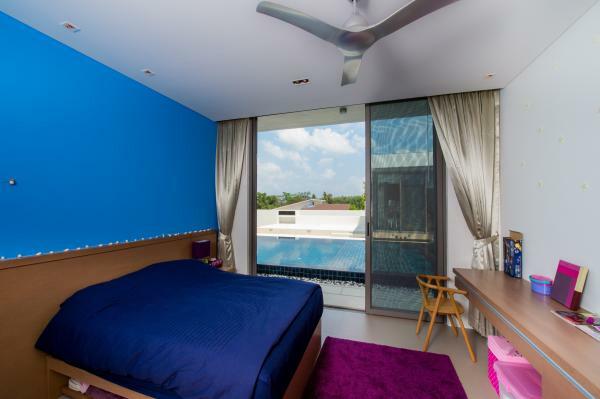 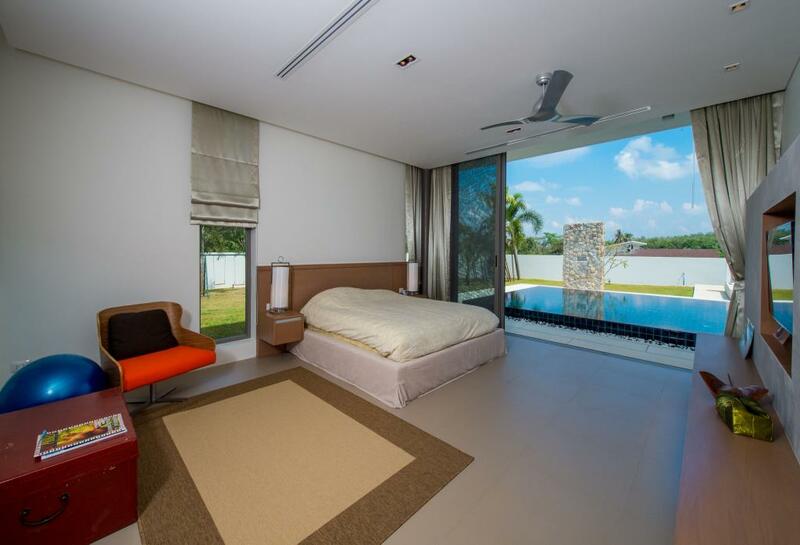 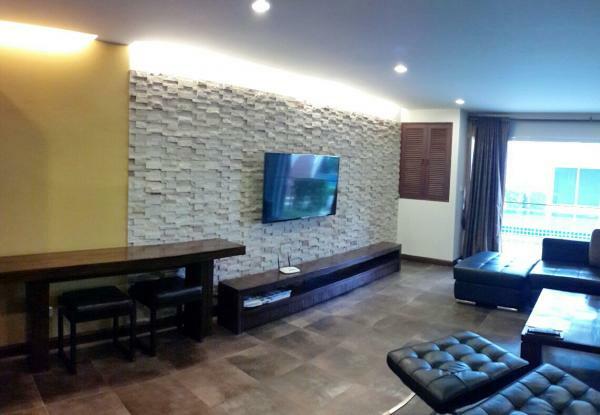 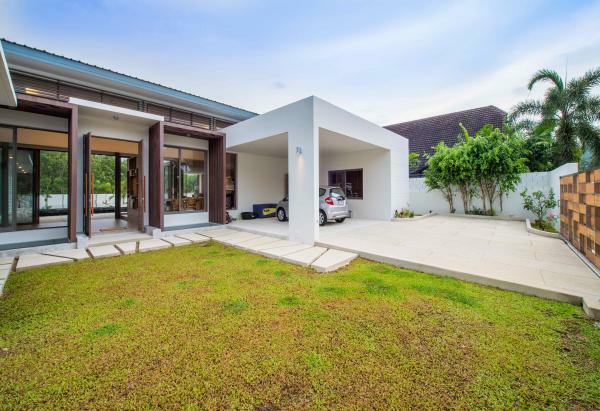 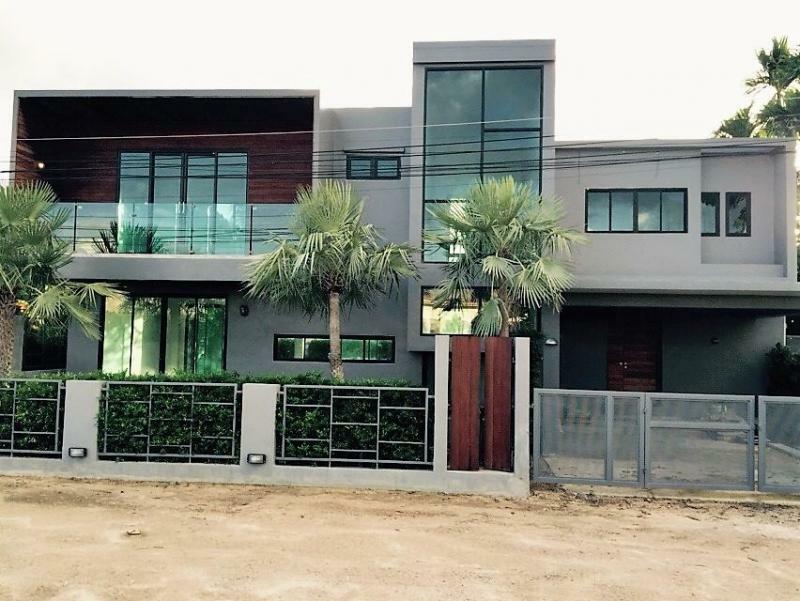 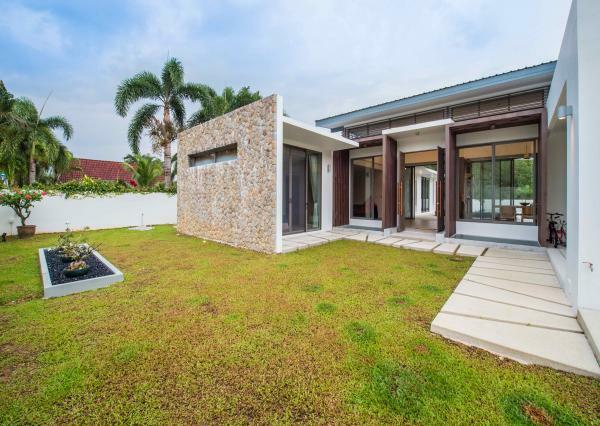 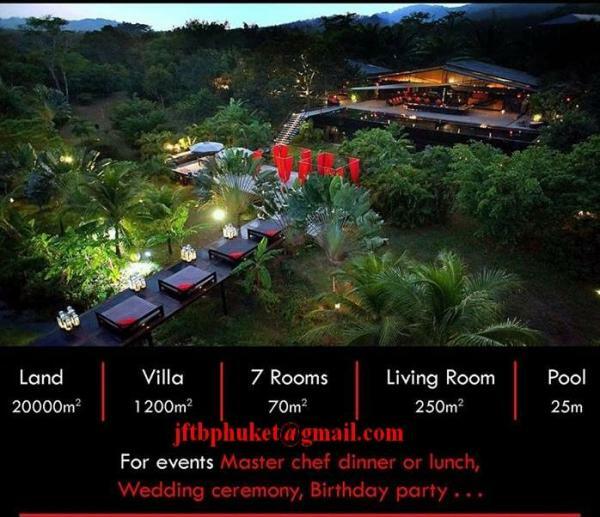 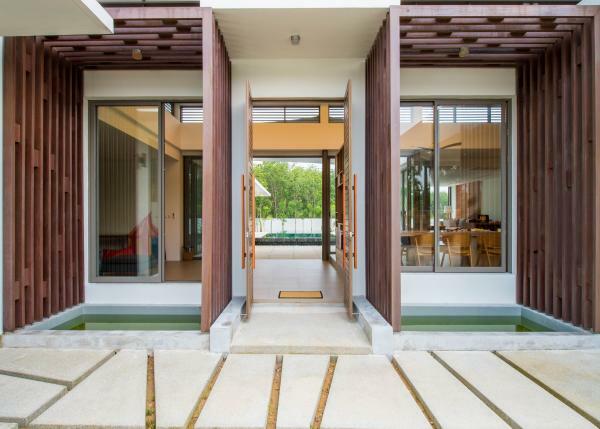 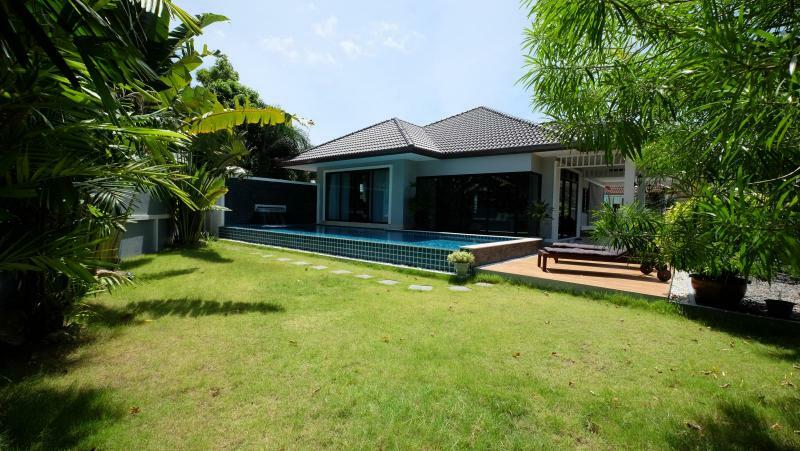 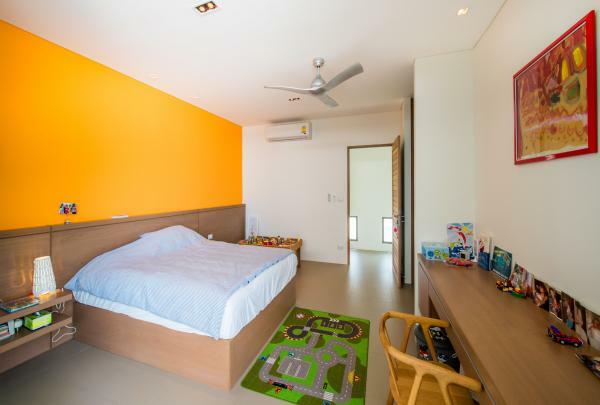 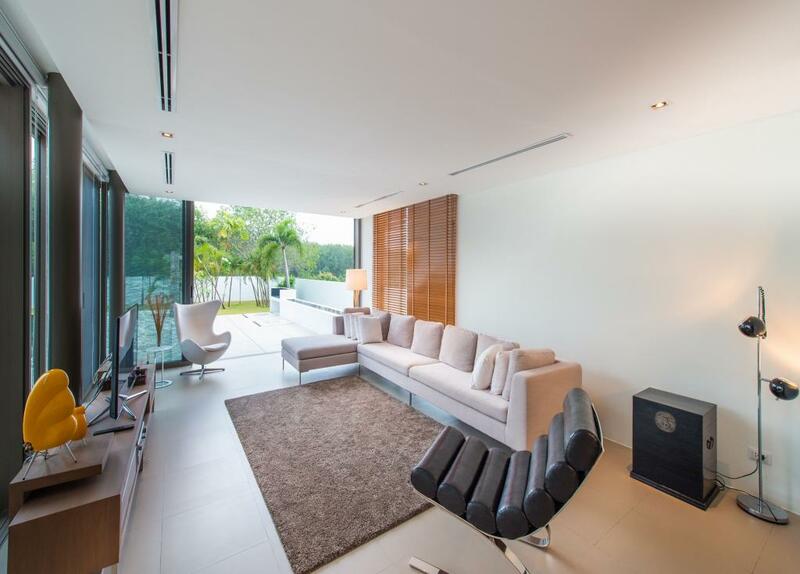 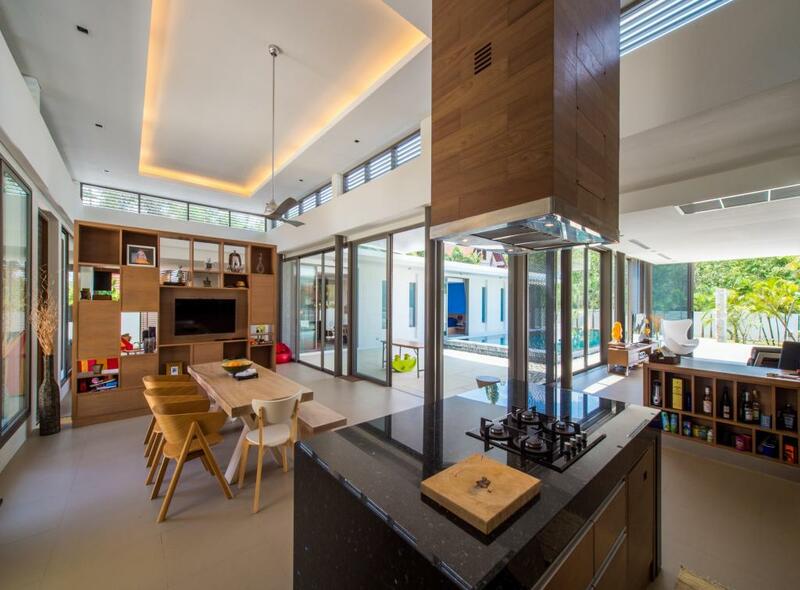 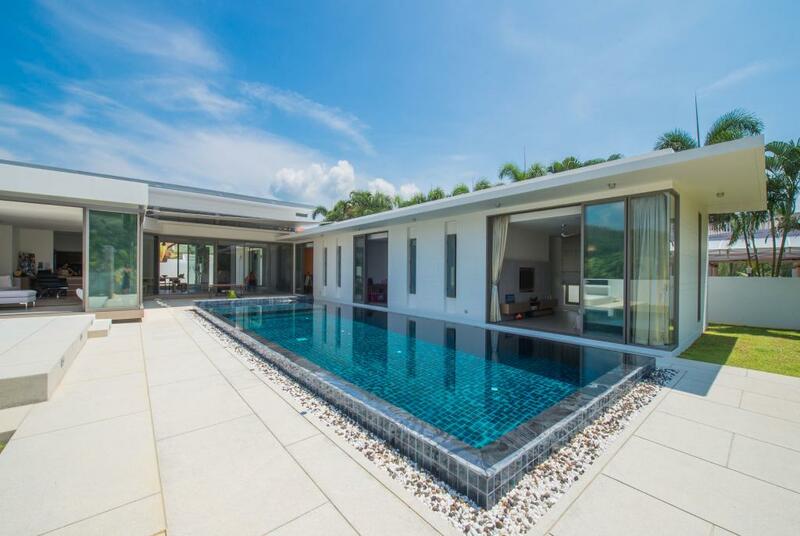 JFTB Real Estate Phuket Co Ltd is pleased to purpose this luxury villa for sale in Thalang. 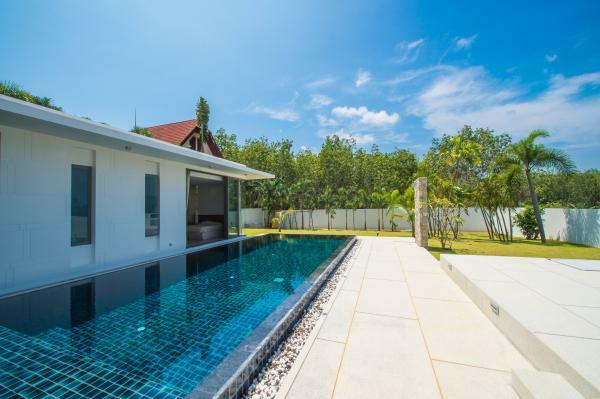 Just 10 mins from Phuket International Airport, servicing 5 million passengers a year, the world renown Thailand beaches and just minutes from two international Golf Courses and International School with international sporting complex of Thanyapura. 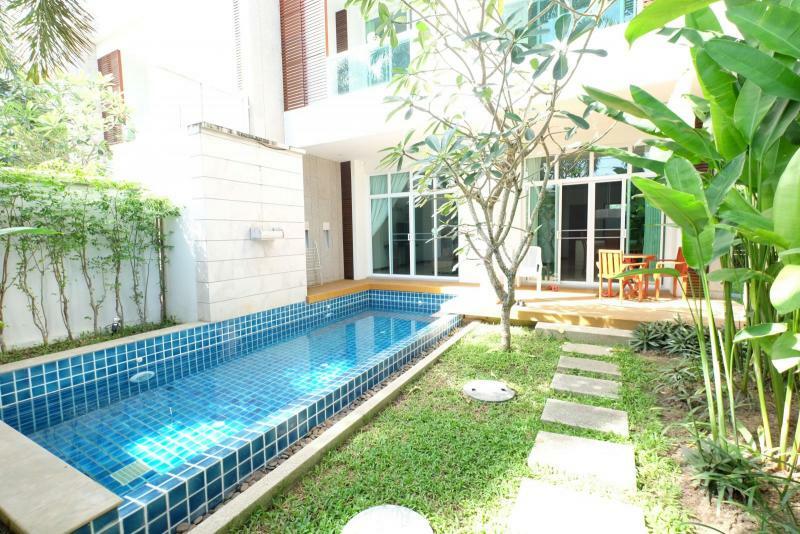 Tesco shopping centre, HomePro and local markets are only 10 minutes drive away. 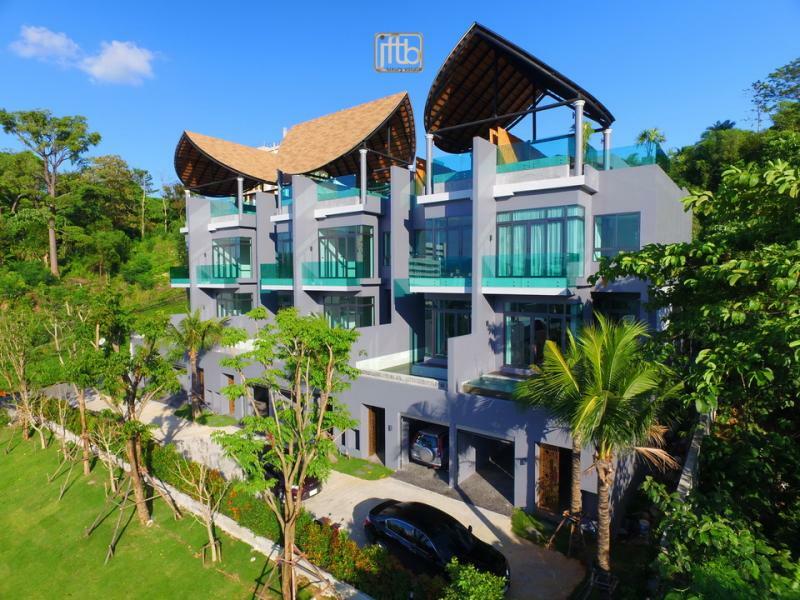 With over 325 m2 of open living space, this modern luxury property consists of 4 good sized bedrooms and 5 bathrooms, one of the bedrooms is separate from the main living space perfect to host family and friends. 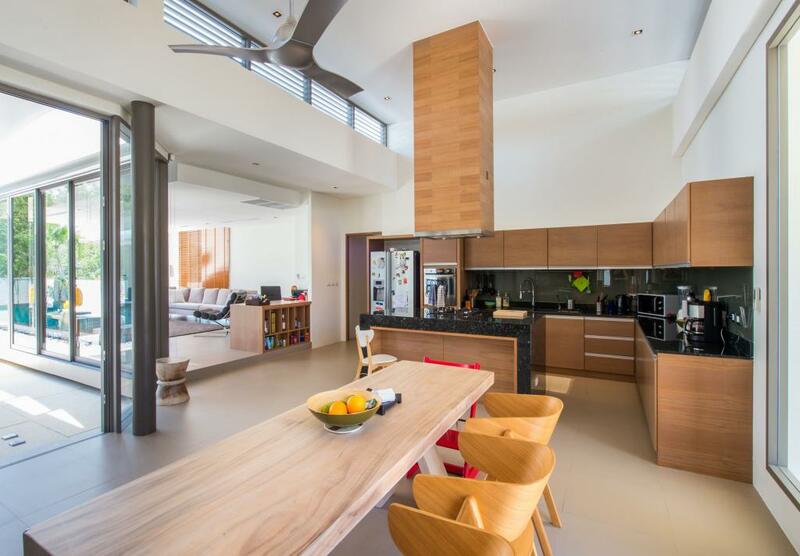 Large open kitchen designed for entertaining, overlooks the 14 meters pool. The modern U shape designs allows plenty of natural light to flow thru the large en suited bedrooms, living and entertaining kitchen area. 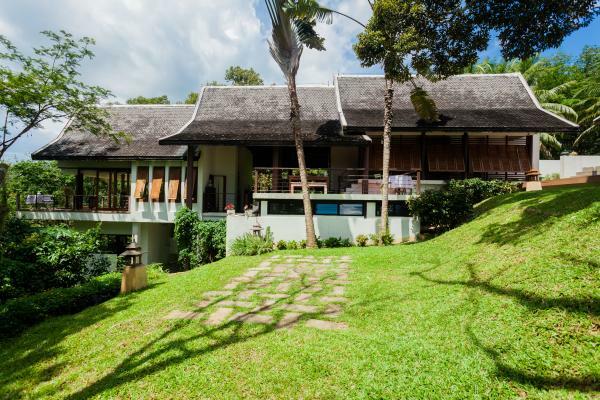 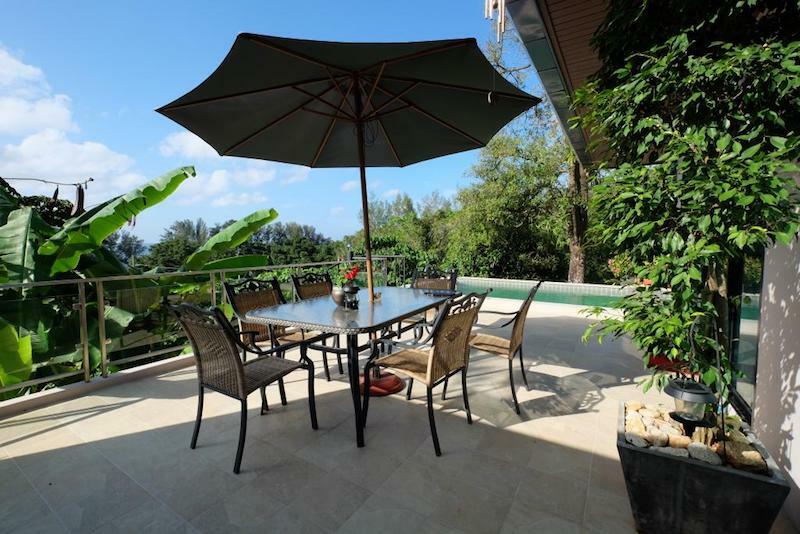 This house in Phuket is perfectly placed on 1500 m2 of land, this villa gives ample outdoor living space, perfect for tropical Phuket weather, a covered shaded eating area and perfectly manicured grass lawn that allows a lot of natural open space for exploring. This lovely pool villa is secured with a two meter high security fence, CCTV camera and covered 2 car garage area this property will give you feeling of security once you have entered the Estate of Mission Heights, home to many luxury houses.